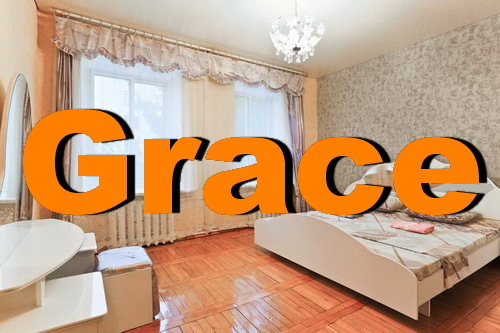 Are you looking for apartments for short-term rent in Minsk? Then you are on the right way! On this page you will find only top one-room apartment rentals in Minsk, two-room apartments for rent in Minsk, three-, four- and five-room apartments for daily rent in Minsk. You need only to select dates for your trip in the search box section, to look through our offers for Minsk apartments, to book apartment you’d like to rent by making deposit. 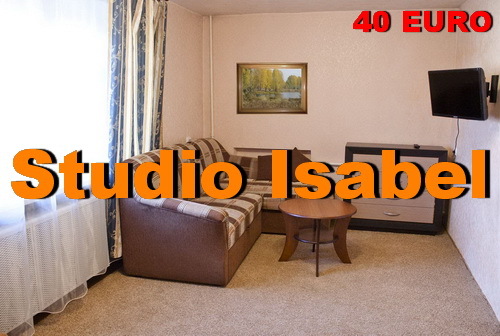 We have over 40 only top apartments for daily rent. If you can’t find any that you would rent, feel free to contact us. 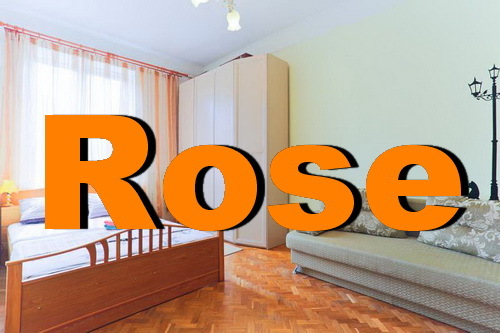 We’ll give the best Minsk apartment search you can find on internet. Our managers will respond to your order just in a few minutes. In total we have over 900 Minsk apartment rentals to choose from. So you can always get something that worth a shot. Simple go to the page with our contacts and send to us your request for apartment rental in Minsk. 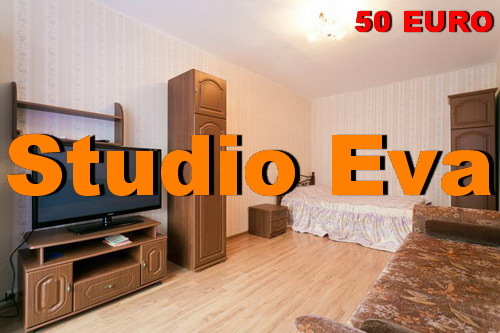 Reservation of Minsk apartment from the list on our site is free of charge. You need to make upfron small online payment for apartment rental of your choice in order to have secured reservation. The rest ammount you pay only after you moved into the flat! The payment is by cash or by credit cards for the full term of your accommodation in the apartment. And remember – you should take care of every detail, when you rent apartments! 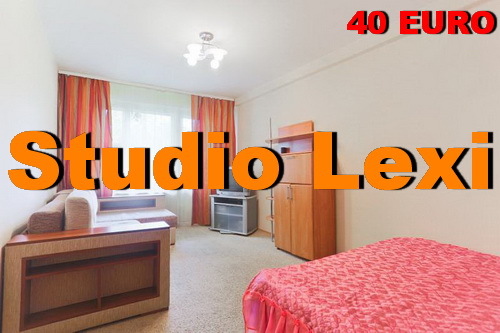 Trust your accommodation problems in Minsk and Belarus to the professionals! See some pictures of the best apartment rentals we have for you. Don’t forget to search and book apartments through our data using search box on this page. We Hope to See You Soon in Minsk!